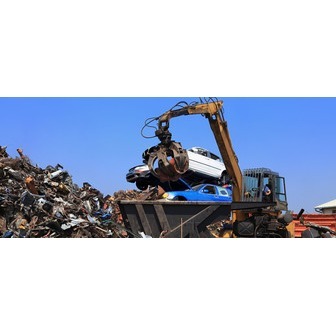 And-1 Towing Company Queens NY - Tow Truck Service offer quality roadside services at affordable price points. 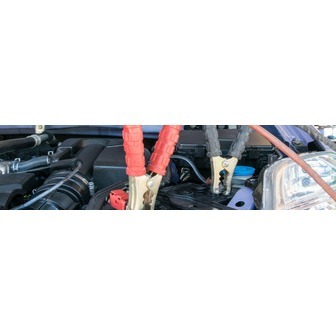 Our service providers will arrive promptly to offer you premium 24/7 roadside assistance services including flat tire repair, fuel service, jump start, lockout service and much more when you need us the most. We also specialize in super-fast roadside assistance in Queens NY, with a staggering time frame of only thirty minutes. Our reputation and your safety are two things we take quite seriously here. Our customers deserve nothing but the best! Involved in an accident? Don't panic, we can safely move your vehicle and tow it to the location of your choice. 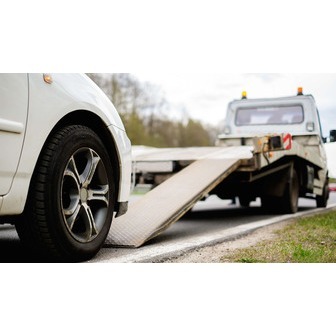 If your battery isn't working and you require your vehicle to be towed to your mechanic, we can assist you.